TD Wealth is committed to providing a select group of wealthy clients with highly personalized one-on-one service. 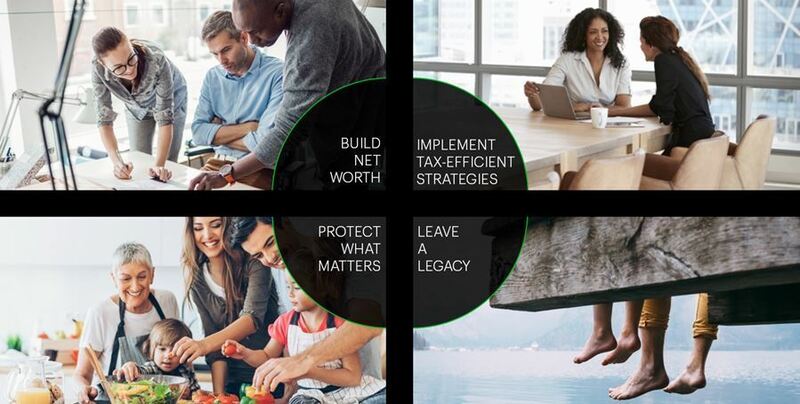 When you work with us, our knowledgeable and committed team of Investment Advisors will gain a deep understanding of your goals, help you develop a multigenerational wealth strategy, help you monitor its success and update your strategy as needed as you pursue what’s most important to you. 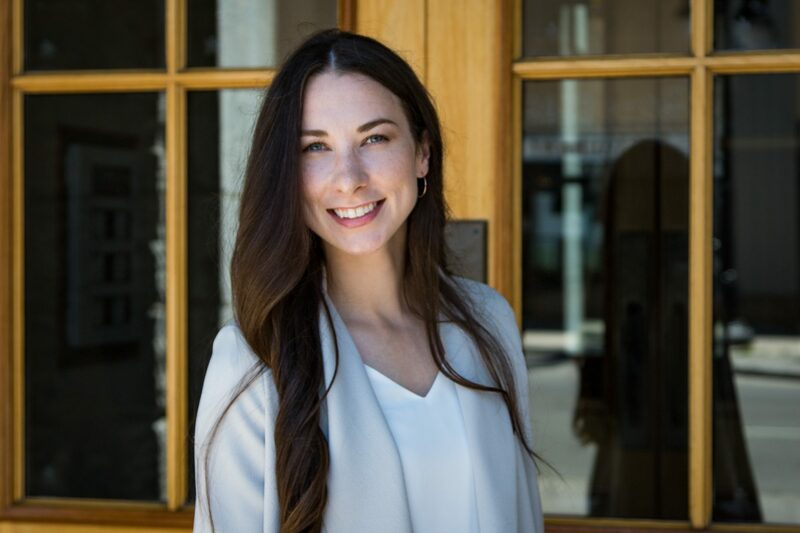 Shelby takes a team approach to servicing her clients, working with other TD Specialists in the areas of trust and estate planning, banking and credit management, insurance, and business succession planning.